The Montana State Supreme Court will hear arguments Wednesday regarding an attempted crackdown on the state’s medical cannabis industry that’s been stalled since 2011 by a lower court judge. 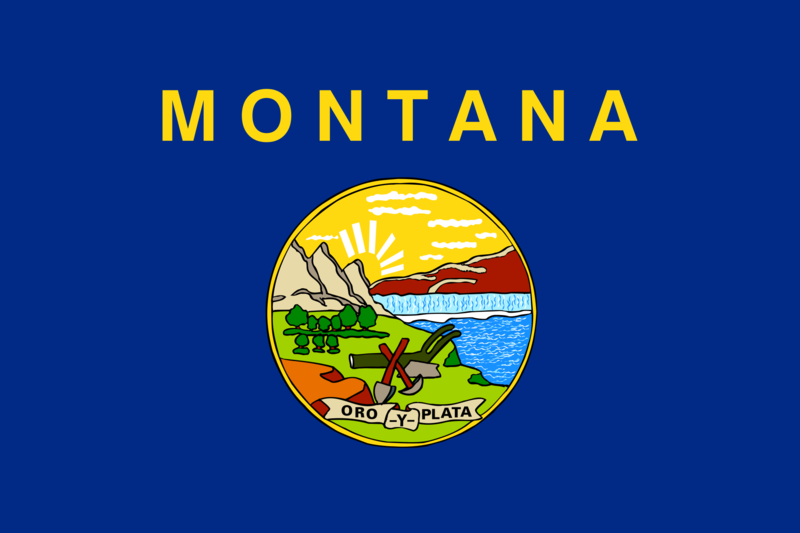 If the justices side with the state, it could signal the end of Montana’s MMJ industry, as the rules would effectively ban medical cannabis sales and advertising, according to the Great Falls Tribune. State attorneys have been pursuing the issue relentlessly. The legislature issued restrictive new rules on medical cannabis four years ago, but District Court Judge James Reynolds blocked implementation of the regulations. The state’s high court ruled that the judge erred in applying the proper legal standard and kicked the case back to Reynolds, who revisited the matter and ended up blocking it again. As a result, state attorneys appealed the injunction, and it’s now back in front of the Montana Supreme Court. The state’s patient count has plummeted from around 30,000 in 2011 to only 12,000 this past summer. Many dispensaries closed several years ago, but the MMJ industry has flourished again recently in some areas despite existing in a state of limbo.